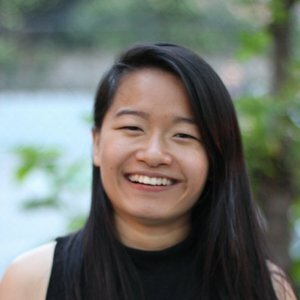 Cardinal Ventures, the premier non-profit Stanford accelerator run by students, for students, will have 13 teams presenting on its Winter 2018 Demo Day on March 13. Headed by Managing Director Yael Lederman and Director Tina Jiang, this year’s Cardinal Ventures Winter Demo Day will consist of 13 teams who will receive access to key resources, education, and community. The 10-week long program helps support Stanford student entrepreneurs at the earliest stage. 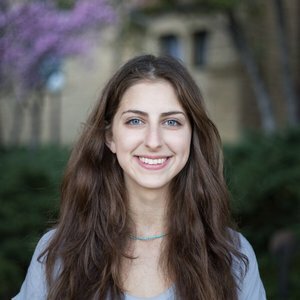 By connecting founders to the greater Silicon Valley ecosystem, educating them on entrepreneurship and supporting them through their journey to create disruptive businesses at Stanford and beyond. To date, the Stanford accelerator has helped over 70 companies that have gone on to raise over $17 million in funding. The opportunity to participate in a ten-week speaker session and workshop series focused on the different components of launching and operating a business. These workshops are led by venture capitalists, entrepreneurs, and professors. Connection with mentors who have expertise in the company’s space or specific strategic issues with which the company is struggling. 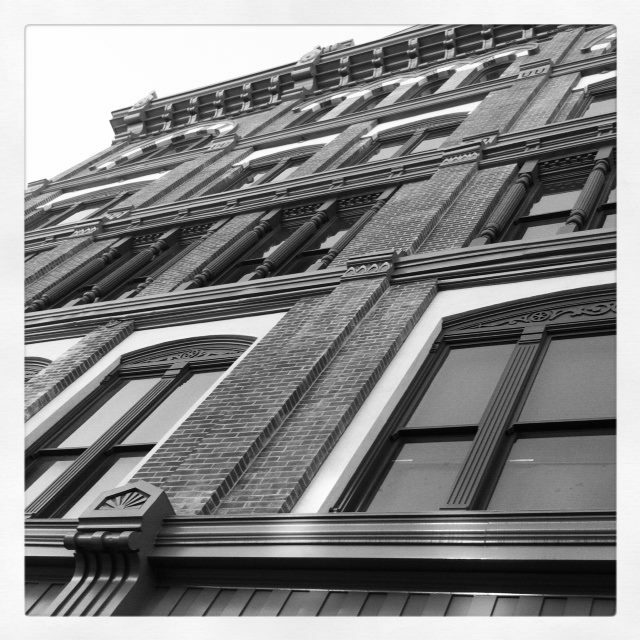 Incorporation, design, and recruiting assistance, and other custom services depending on what the company needs. The opportunity to pitch to investors and get feedback on their business idea. Aeromutable is an add-on flow control system positioned in the back of heavy vehicles to significantly improve aerodynamic efficiency, reducing operational costs and emissions to reach the goal of 2x fuel efficiency by 2030. Alma enhances the college experience academically and socially by providing students with the data that empowers them to build strong relationships, make informed academic decisions, and explore new opportunities. Arugula is a personal, AI-powered menu recommendation coach solely focused on helping you achieve healthy eating. Scan any menu and it will tell you all of the nutrition information, ingredients, and even a health score. Beyond One makes global social impact through emerging technologies, namely AR and VR. CurioPets is an AR pet simulator game that encourages real world exploration and friendship through multiplayer capabilities. Built with ARKit for iOS. Buzz Solutions provides solutions for automating the process of power line inspection using data collection from autonomous drones as well as fault detection using a software platform with predictive analytics. Firefly builds autonomous drones that can carry out critical missions (power plant inspections, search and rescue, etc.) faster, more safely, and more accurately than humans. its meetings to use 300x less bandwidth and storage than traditional screen-sharing software which enables a seamless and lightweight experience. Based on research at the Stanford Genomics Lab. myHeart accurately predict your risk for heart disease based on genomics, physiology and lifestyle and recommend actions to reduce that risk. Nephrogen is a medical device company dedicated to developing novel diagnostic tests for patients suffering from kidney disease. 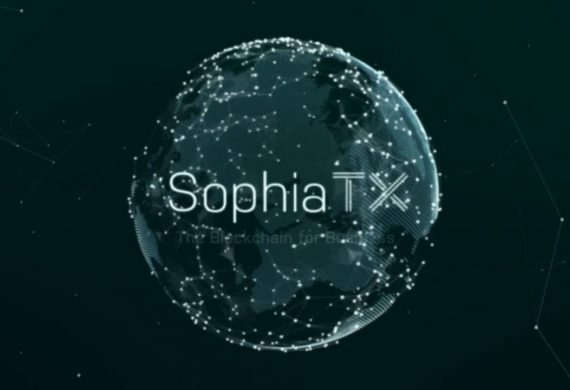 The first product is a rapid, non-invasive blood test for chronic kidney transplant rejection, and our underlying blood testing platform can be easily and rapidly expanded to several other disease areas. Nova Approval uses machine learning and natural language processing to automate the work of regulatory affairs in medical device and pharmaceutical FDA approval applications. Red Leader is building a fundamentally better LIDAR system from the ground up. By providing more data, our system can enable robotics to act more precisely. By increasing the refresh rate of new data, they can move faster. By being solid state and high performance, these robots can act in more rugged environments. Swishh is the fastest contact exchange mobile app on the market. It enables users to seamlessly and instantly share their contact information and social media profiles in one second. Device-to-device data transmission is executed through the most advanced sound wave technology, leveraging the smartphones’ speakers and microphones as transmitter and receiver. Worldly provides an online learning community where verified students at schools around the world practice foreign languages with each other through collaborative games and exercises. 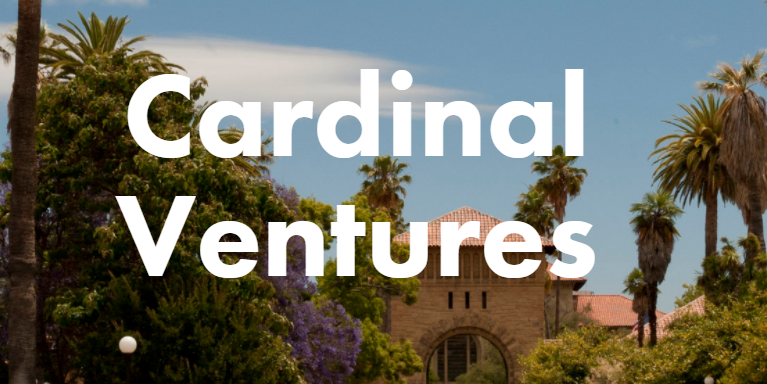 The Cardinal Ventures Spring 2018 Applications are due February 15. 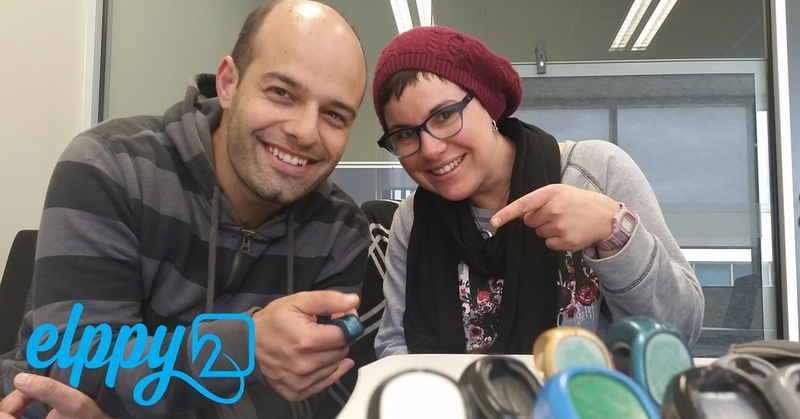 Are these three young Aussie entrepreneurs about to make wearable tech go mainstream?